I have a few questions that will probably make me seem like I should go to computing kindergarten, but I shall shame myself anyway. This is a Mimeo I, not a real Apple I. 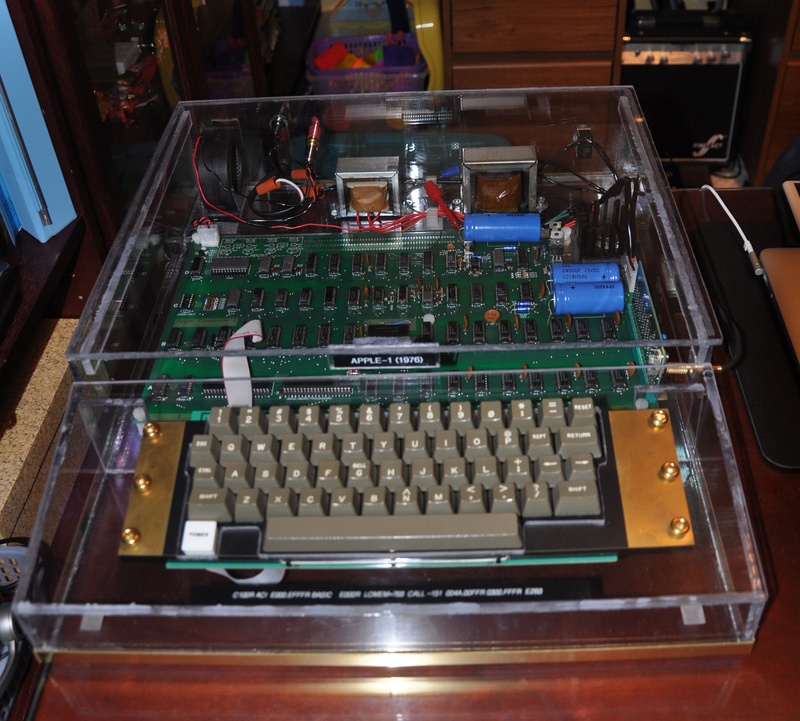 Don't know if the word clone is appropriate for the Mimeo, I think the best way to describe it is a "Recreation", with the amount of work that Mike Willegal put in to researching and recreating the board design I can think of no other description. Replica isn't a good one either since there is the Vince Briel's Replica-1 which uses modern technology to replicate the Apple I. That sounds like a wonderful project! The computing skills that you have taught him will be very very useful to him later in life. Next time I'll do a bit more research before I begin posting questions. No Worries. I didn't know much about the Apple-I till I found this site and started researching and following the links. Sometimes the only way to learn is to ask as search engines are great if you know what you are looking for, but if you don't you can be overwhelmed by the results. Applefritter is a great place to ask questions and everyone here is very helpful. I have it as a shortcut on my iPhone since I joined and find my self poking around old posts just to learn what ever I can when I have spare time. Hi, the Mimeo is quite nicely put together, and I feel the same as you regarding children's hobby. I would like to work through some kits with my son as well and hopefully he can stay away from iphone games and toys in doing so. 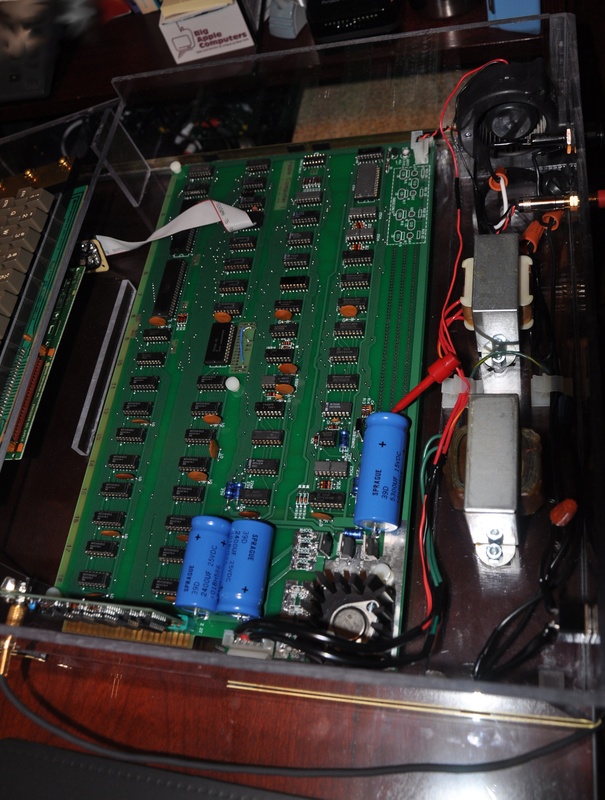 I am late to notice there were Mimeo kits and even Apple II rev 0 kits from Mike Willegal and have contacted him for some times just to get a couple kits from him. But none of them have stock now and Mike told me Mimeo kit will be less likely available. Really hope I can get a couple of kits quite soon. You are really lucky to have the kits and worked out with your son.